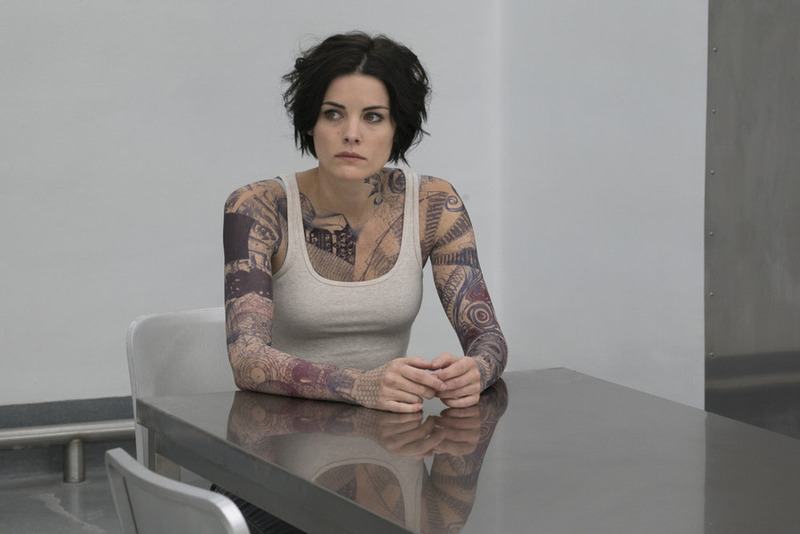 “A beautiful woman, with no memories of her past, is found naked in Times Square with her body fully covered in intricate tattoos. 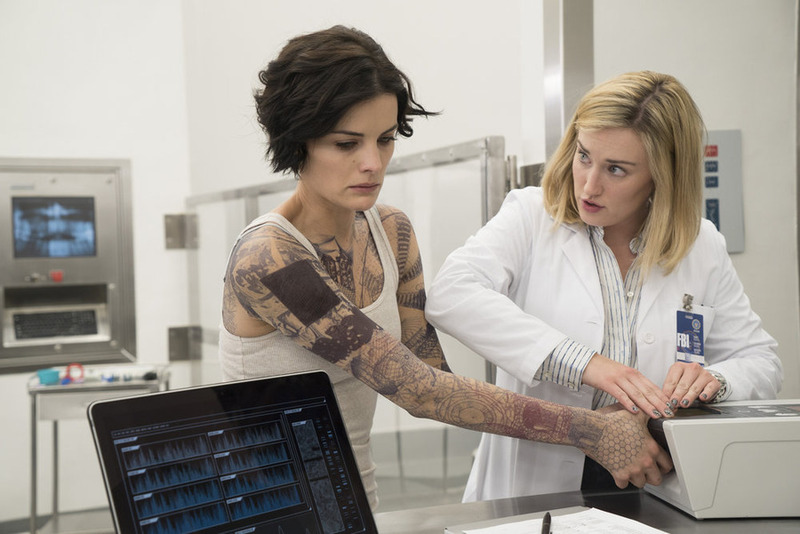 Her discovery sets off a vast and complex mystery that immediately ignites the attention of the FBI, who begin to follow the road map on her body to reveal a larger conspiracy of crime while bringing her closer to discovering the truth about her identity. 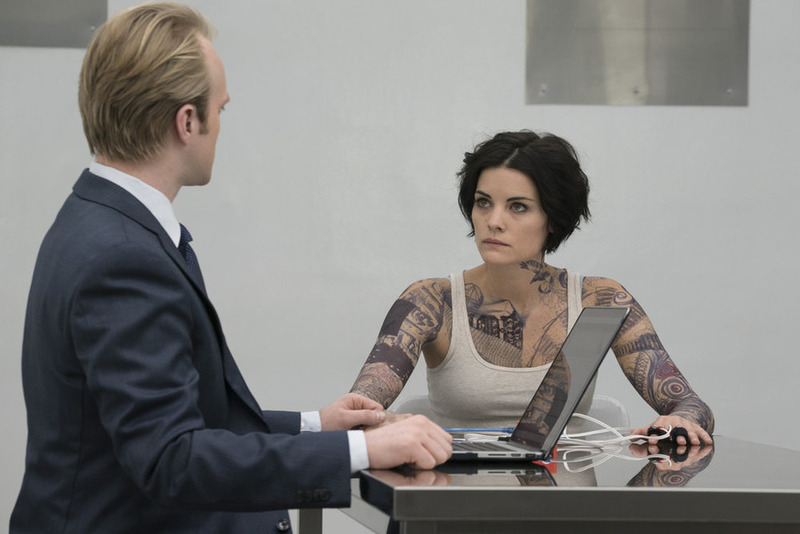 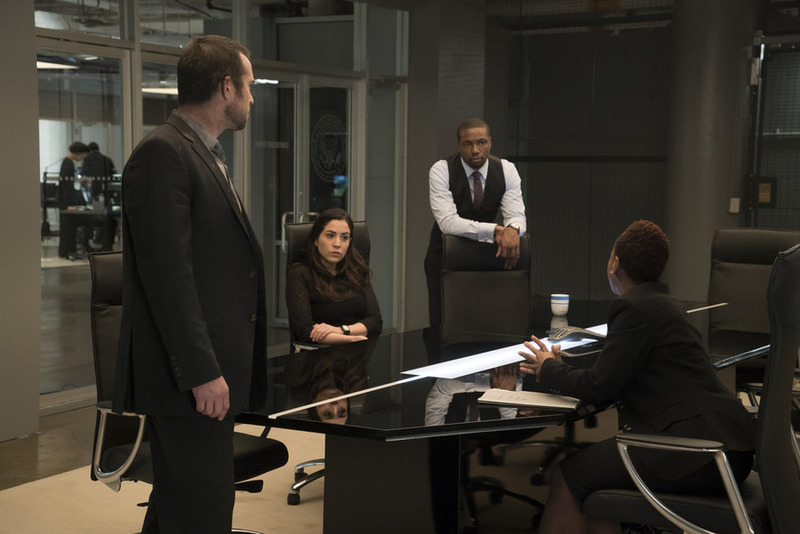 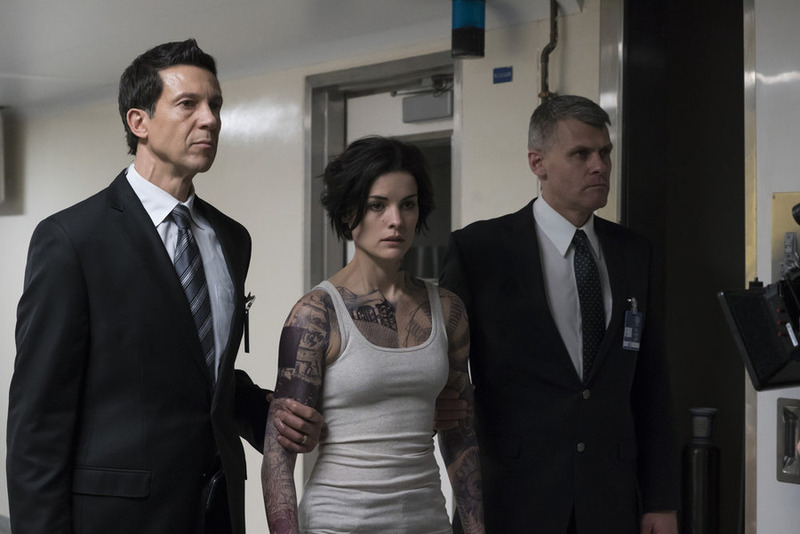 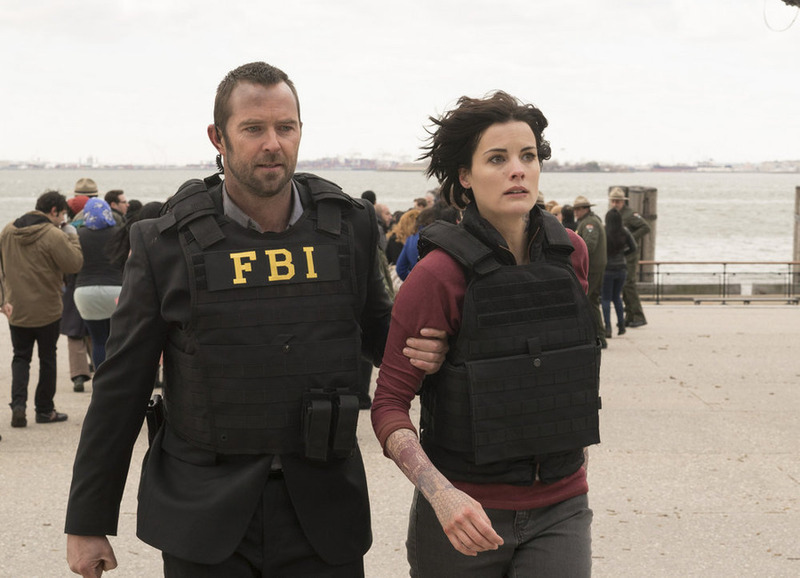 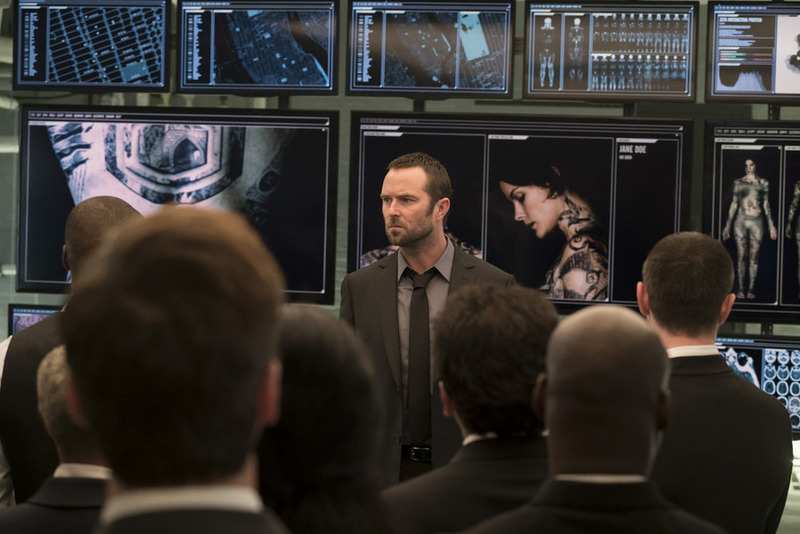 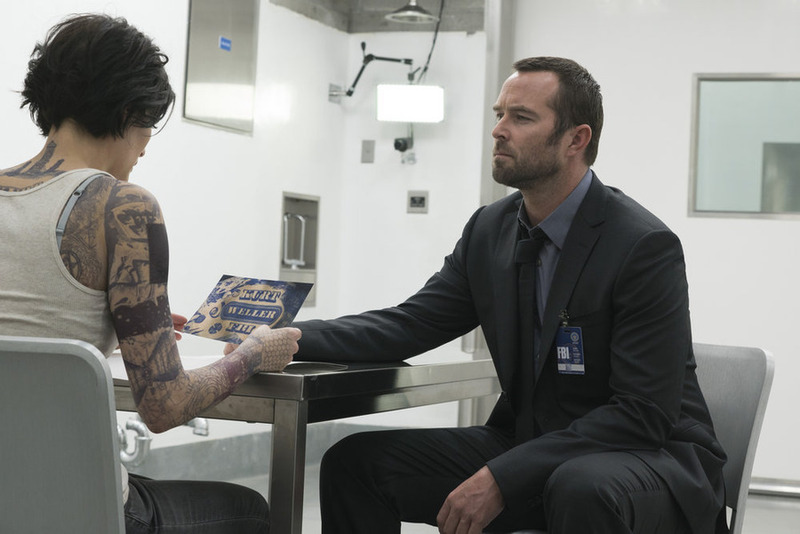 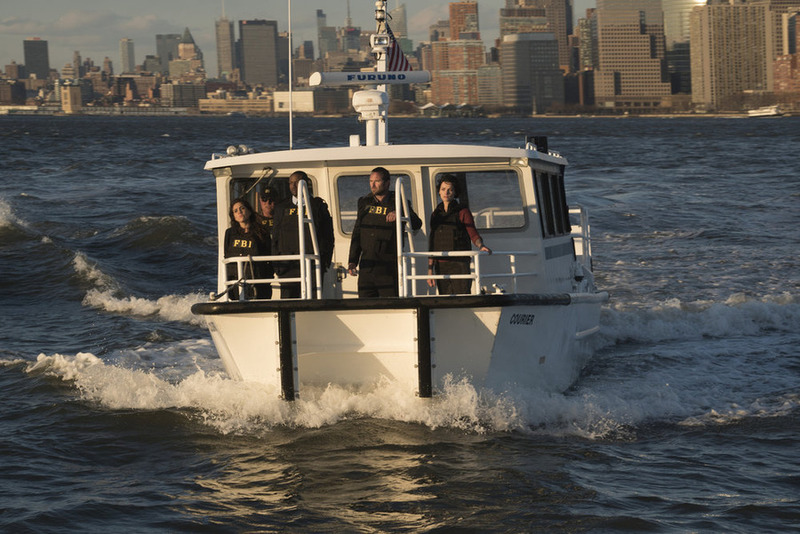 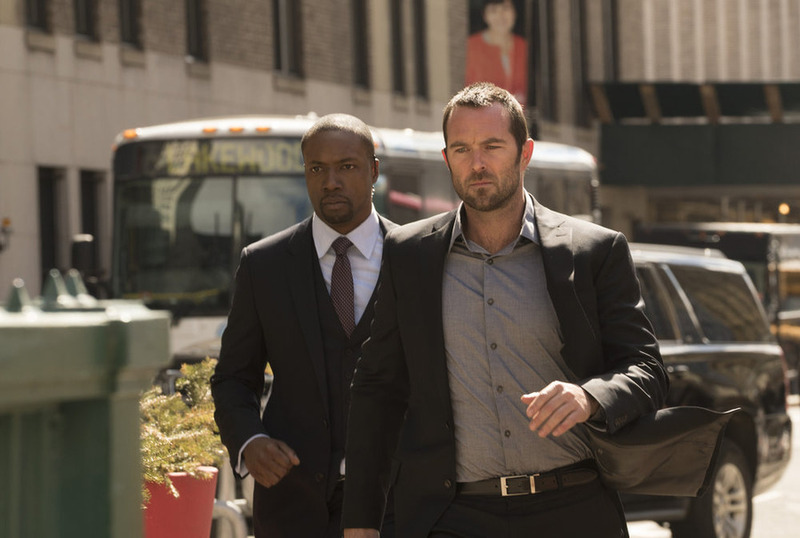 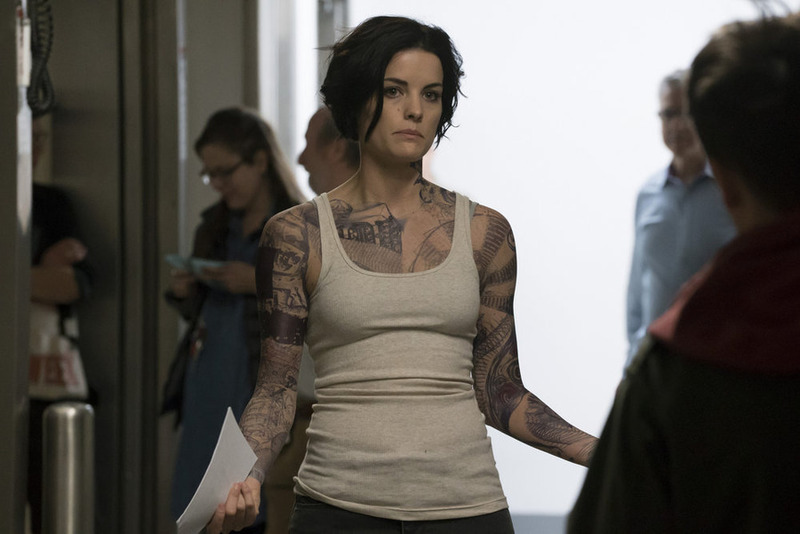 Blindspot premieres September 21st at 10-11pm ET.